Sep 20, 2018 in "Epcot International Festival of the Arts"
Disney has today announced dates for the 2019 Epcot International Festival of the Arts at Walt Disney World. The festival at Epcot will run from January 18 to February 25 2019, and takes place daily. 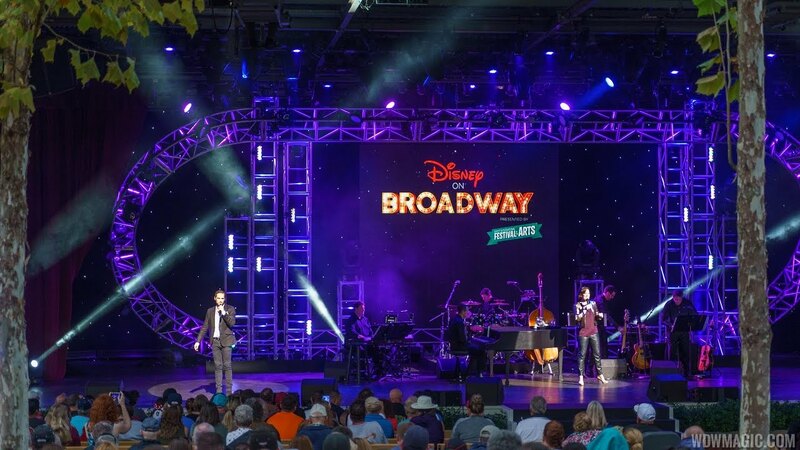 And good news for fans of the festival's concert series - The Disney on Broadway Concert Series is expanding to seven days a week during the Festival of the Arts.